Import Services has always put IT centre stage, because in the new retail world, information flow is the key to successful supply chain management. 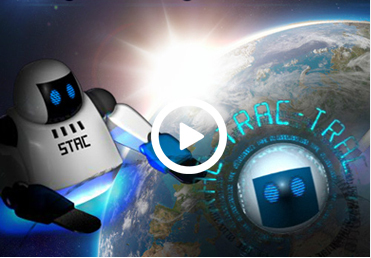 TRAC’s data streams extend globally to our agents in the Far East, monitoring your Purchase Orders and managing efficient container shipping to Southampton. Our systems help you control inventory in your supply chain, to show order status and progress through physical handling, Bookings, ASN’s and all the processes in our distribution centres linked to move your products to market, with track and trace safe delivery. View stock, despatch and delivery data, through a secure pathway and in real time, across the Internet. Resilient and secure data storage, with light speed access and information flows all operating safely, within Microsoft’s Azure Cloud environment. Wake up to the future of logistics with Import Services.